Before the bifurcation when it used to be the largest state in India, Uttar Pradesh used to be India's most diverse tourist destinations. 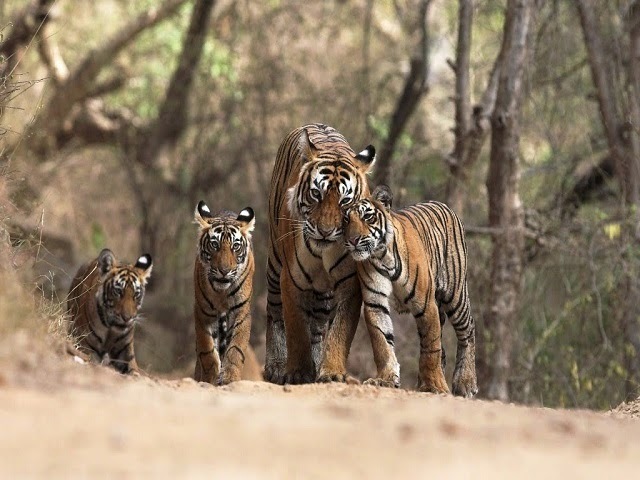 Sans India's finest wildlife sanctuary Jim Corbett National Park and some of the bost breathtaking treks in Himalayas and imporatnt Hindu Pilgrimages like chardham yatra (which now falls in the newly formed Uttarakhand), Uttar Pradesh still manages to attract a numer of tourists every year. Often referred to as U.P, Uttar Pradesh is a popular state located in the northern part of India. The literal meaning of Uttar Pradesh is ‘Northern Province’. The charm of Uttar Pradesh lies in the interwoven beauty of nature, culture, spiritual and historical places as well. This state is often referred to as the heart of North India..
One of the most popular tourist places in India, Agra is famous throughout the globe for the architectural supremacy of Taj Mahal. It is nestled on the banks of River Yamuna and houses some supreme Mughal architectural monuments. From 1526 to 1658, Agra was the stronghold of the Mughal emperors with several spectacular buildings such as Taj Mahal and Fatehpur Sikri. The Indo-Islamic patterns of decorations and constructions enthrall tourists from all across the globe. Agra houses 2 UNESCO inscribed World Heritage Sites along with several Mughal era monuments and well manicured gardens. 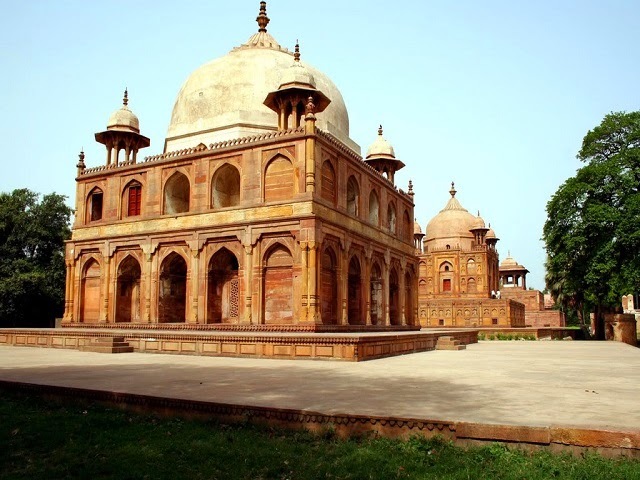 Also check out our post on world heritage sites in and around Delhi if you are interested in a heritage tour near the Indian capital. 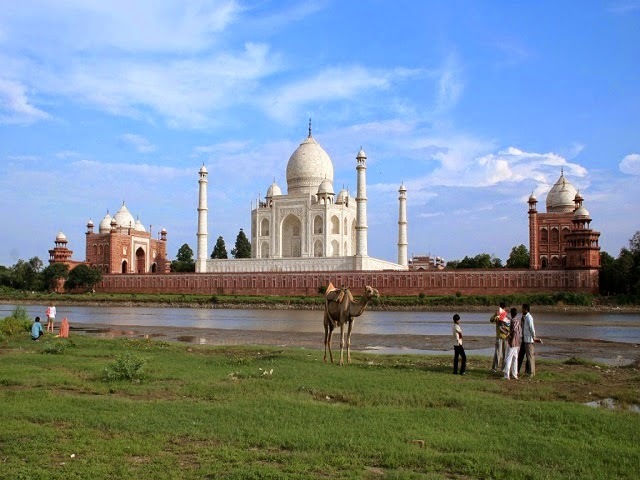 Agra is a part of the famed golden triangle tour circuit of India comprising of Delhi, Jaipur and Agra. 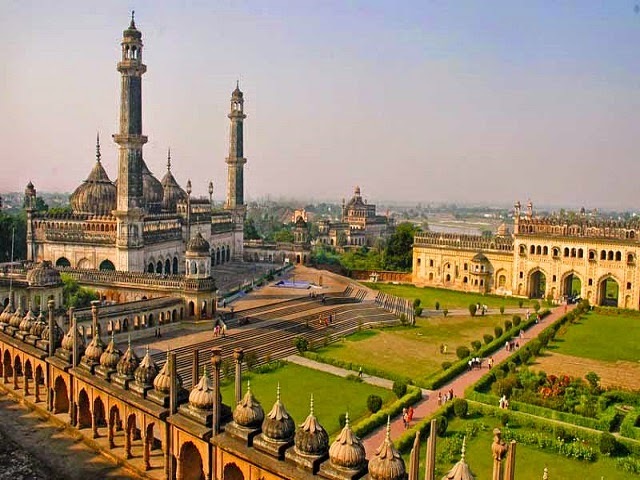 Also known as the ‘City of Rich Traditions’, Lucknow is world renowned for its lip-smacking kebabs and Nawabi culture. The royal city is situated on the banks of River Gomti and is visited by scores of tourists throughout the year. The tourist attractions of Lucknow include monumental buildings built by Nawabs, European buildings and beautiful gardens. Besides architectural legacy, the city also showcases the interwoven charm of modernity with parks and old monuments. Some popular tourist attractions in Lucknow include Rumi Darwaza, Lucknow Museum, Bara Imambara and Chota Imambara. 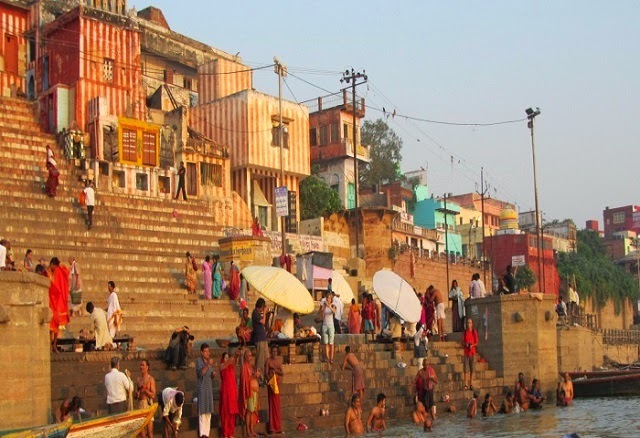 Also known as Benares and Kashi, Varanasi is the holiest city in Uttar Pradesh and counted amongst the holiest continuously inhabited cities in the world. 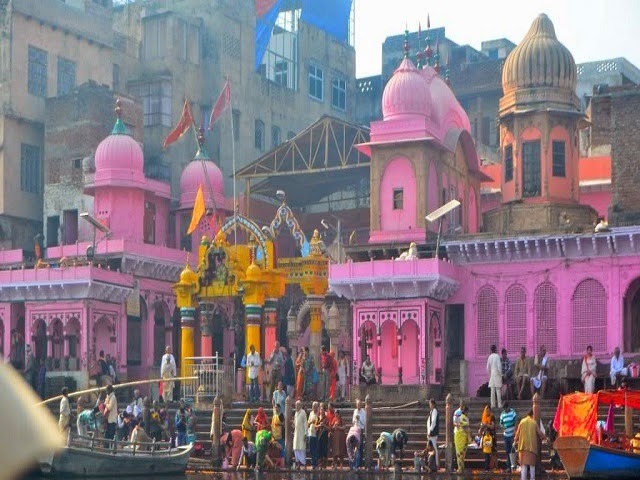 The city is fondly known as the ‘City of Ghats’ nestled on the banks of river Ganges which is believed to have the powers of washing away all of one’s sins. 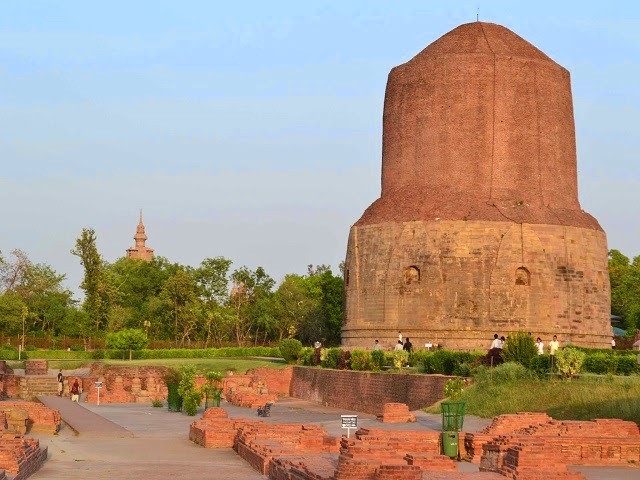 Sarnath is one of the most popular places where Gautama Buddha first taught about Dharma after his enlightenment. It is one of the four holy Buddhist pilgrimage sites sanctioned by Lord Buddha himself. It is also famous for its monasteries and pagodas. People visit Bodh Gaya to acquire knowledge about Buddhism and meditation. 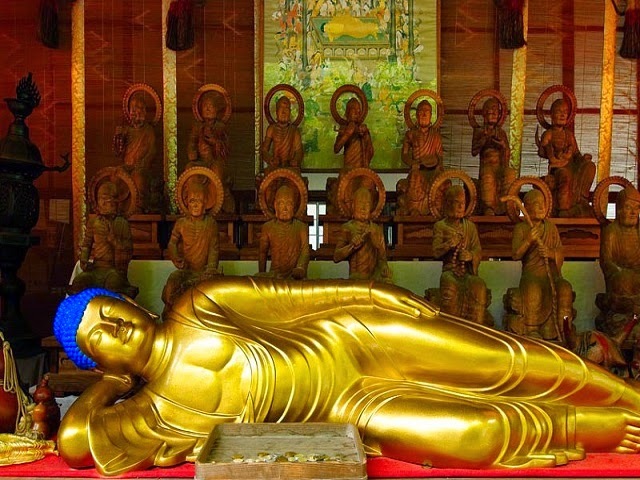 Located near Gorakhpur in the eastern Uttar Pradesh, Kushinagar is where the last memories of Lord Buddha are found. He fell ill and passed away in Kushinagar. His mortal remains were conserved in 8 commemorative Chorten, and then further distributed by King Ashoka. 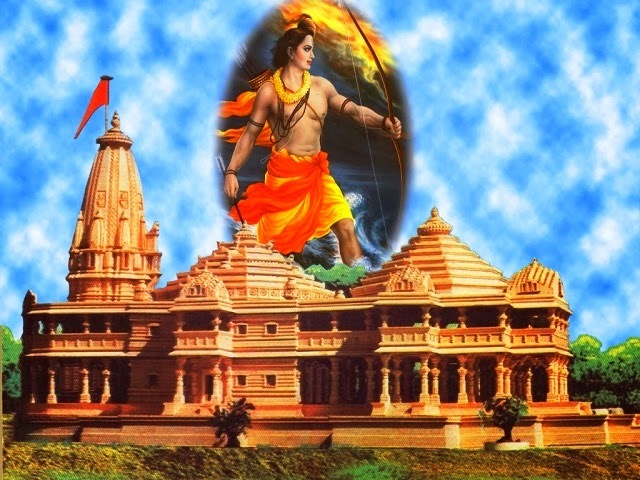 Ayodhya is well-known for being the birthplace of Lord Ram. It is one of the most important pilgrimages situated in the North India. As per Hindu epic Ramayana, Ayodhya holds a special place in the hearts of Hindu pilgrims. 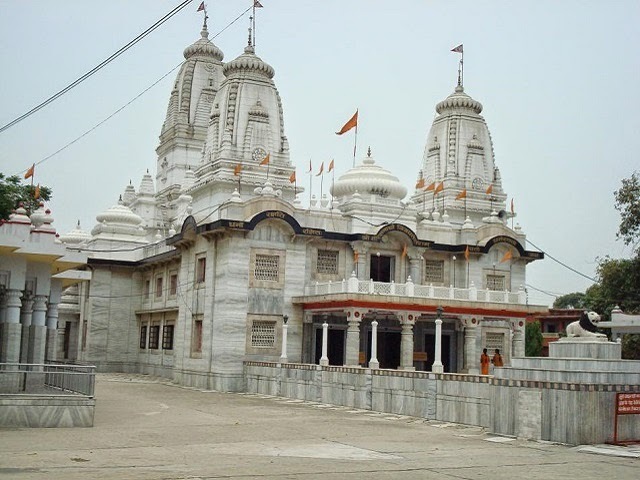 The city of Ayodhya is replete with temples and museums. 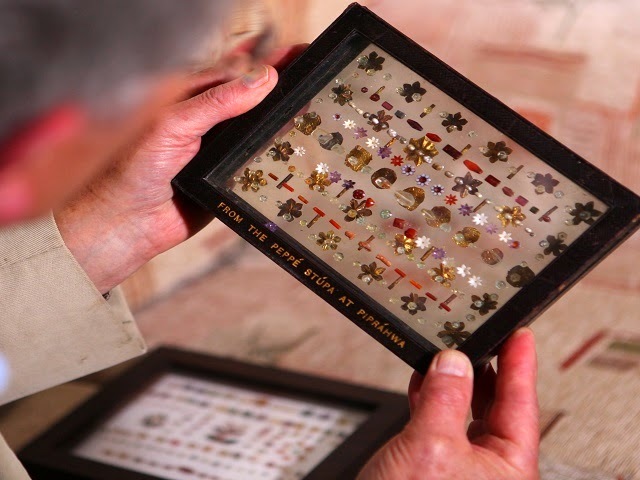 The museums showcase antiques such as pottery and coins etc. A city that mirrors the Bundelkhand culture, Jhansi is the Indian district of the state of Uttar Pradesh. The region is quite popular for the heroics and gallant queen Maharani Laxmi Bai during the British Raj. 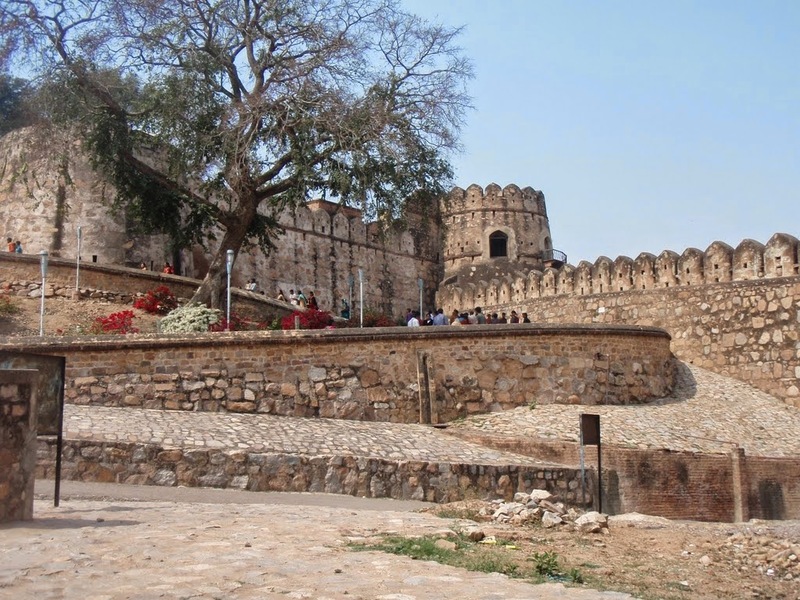 Some popular places to visit in Jhansi include Dindayal Sabhagaar, Open air theatre and museum with huge collection of documents, paintings and sculptures. A small town in the district of Mathura, Vrindavan is believed to have been the region where Lord Krishna appeared as a cowherd boy and spent his childhood days. The town has about 5000 temples dedicated to the worship of Radha and Krishna. This sacred place is very dear to the Vaishnavas and staunch worshippers of Lord Krishna. Spread over an area of 490 square kilometers, Dudhwa National Park is located in the terai belt of Uttar Pradesh. Established in 1958, declared wildlife sanctuary in 1977 and adopted as Project Tiger in 1988, this park is of moist deciduous nature. These highly dense forests have a large number of species such as Sal, Asna, Jamun, Sehore and Shisham. Many wildlife species can be found here such as Swamp Deer, Nilgai, Tiger, Jackal and much more. A premier example of Mughal architecture, Fatehpur Sikri is a popular tourist destination in the northern part of India. Although visiting one of the ‘Seven Wonders of the World’ is high on the cards during a holiday in India, Fatehpur Sikri is located nearby. It beckons people looking for future glimpses into the history of the famed Mughal dynasty. 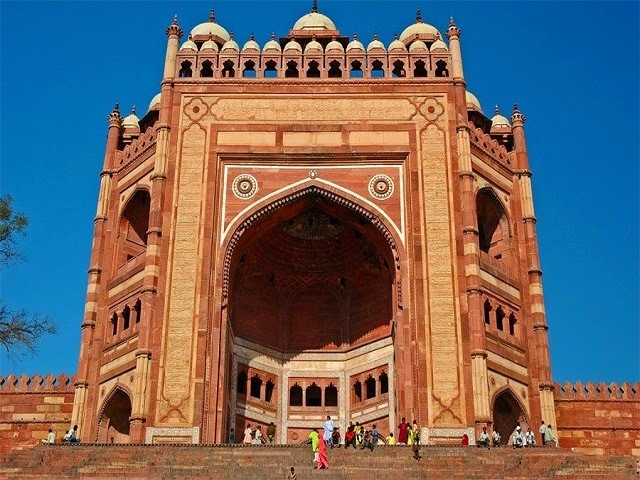 Some of the famous structures in Fatehpur Sikri include Buland Darwaza, Horse Shoe Gate, Jama Masjid and Fatehabad. The largest city in Uttar Pradesh, Allahabad is situated in the northern part of India. It is the holiest place that witnesses the world renowned ‘Kumbh Mela’ which took place after every 12 years, the largest Hindu fair in India. The two sacred rivers, the Ganga and the Yamuna, pass through Allahabad which stands as a venue for many sacred fairs and rituals. Some popular places to visit include Anand Bhawan, Allahabad Fort, Minto Bagh, Khusro Bagh and Allahabad Museum. A religiously significant city of India, Mathura is considered as an important destination for the people having interest in religion. The city of Mathura is often considered as the land of Lord Krishna and one of the most sought after attractions for its followers and disciples. The city is also commonly referred to as Braj Bhoomi. 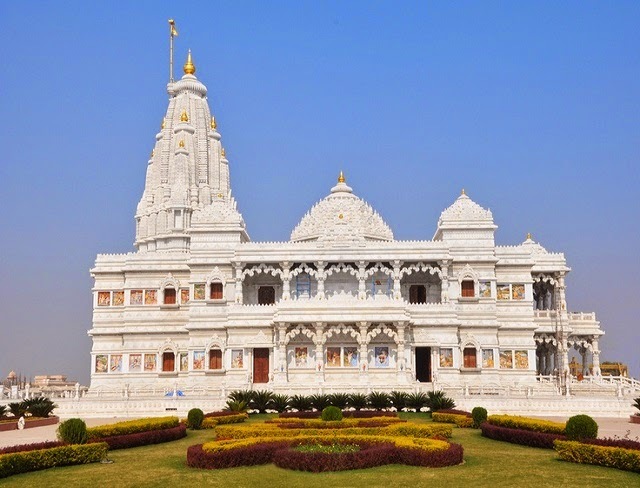 Home to Lord Krishna, it accommodates a large number of temples dedicated to him. Nestled on the banks of River Rapti, Gorakhpur is also home to the Gorakhpur temple, several historic Buddhist sites and the Gita Press. The town is named after the ascetic saint ‘Guru Gorakshnath’, a saint that popularized “Hath Yoga” that concentrates on mastering natural powers. Several prominent poets and politicians are based in Gorakhpur. 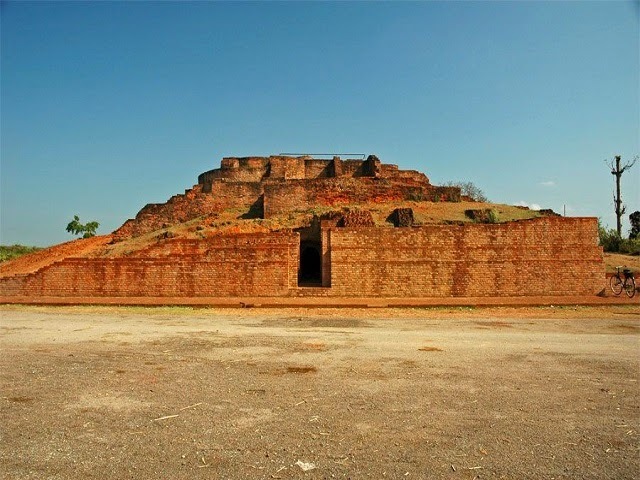 The ancient capital of Kosala Kingdom, Shravasti is a sacred place for Buddhists because it is here that Lord Buddha performed some of his greatest miracles. These miracles include the creation of multiple images by Buddha art. It has been among the favorite themes of Buddhist art. Located near Birdpur, in the Siddharthnagar district of Indian State of Uttar Pradesh, Piprahwa is quite famous for black pepper (Kala Namak) that is grown in this area. It is quite famous for the Piprahwa Stupa, which is a large round mudbrick structure and has been built by the Sakya clan to retain some of the ashes of their clansman ‘Sakyamuni’. During the 19th and the early 20th century, the stupa was part of Birdpor, the estate of the British colonial Peppe family. The aforementioned towns of Uttar Pradesh have its own glory and charm which enthralls tourists coming from different parts of the globe.